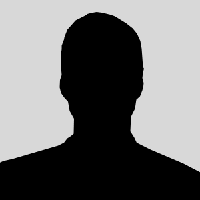 Quincy Matthew Hanley (born October 26, 1986), better known by his stage name ScHoolboy Q is an American recording hip hop artist from Los Angeles, California. 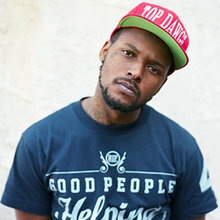 Hanley is signed to Top Dawg Entertainment and is a member of Black Hippy along with Jay Rock, Kendrick Lamar and Ab-Soul. 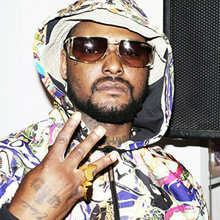 In 2008, ScHoolboy Q released his first mixtape titled, Schoolboy Turned Hustla and followed up in 2009 with Gangsta & Soul. In 2011, he finally relased his first album titled, Setbacks Dividing his time between socially conscious rap and bud smoker's anthems, ScHoolboy Q makes quite the impression on his debut "street album": the polished, funky, well-balanced, and rewarding Setbacks.